The US economy is on the up if the jobs vacancy signs in the Mid West State of Wisconsin are anything to go by. In professional services, hospitality and local light manufacturing there are plenty of “help wanted” notices out the front of business premises large and small and in the local job market online advertising sites. This is a good sign for incumbent politicians in Wisconsin a state which Donald Trump surprisingly defeated Hillary Clinton. The State went for Obama, Gore and Bill Clinton but Hillary Clinton didn’t campaign in Wisconsin after the Democratic Convention and ended up losing the state along with Ohio, Michigan and Pennsylvania that Democrats normally do well in. The absence of the candidate in Wisconsin was a big campaign deficiency and the “deplorables” speech didn’t go down well either even in liberal cities like Madison and Milwaukee. 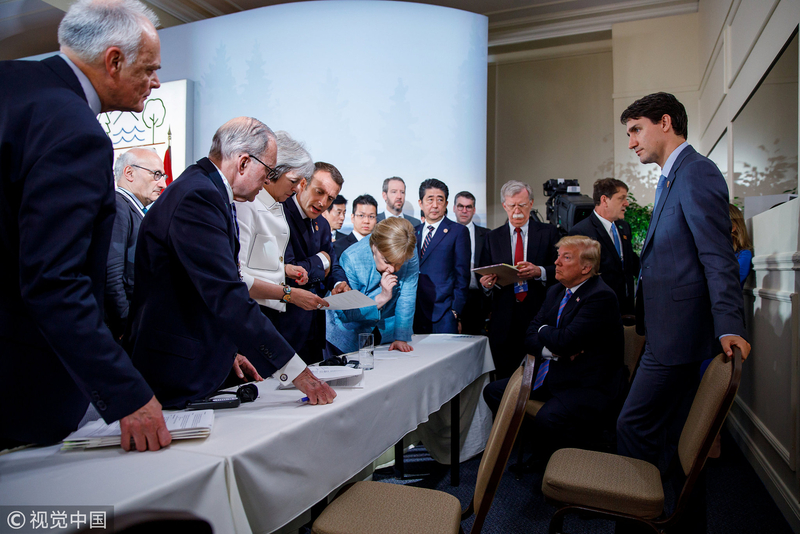 But to this rosy labor market picture in Wisconsin you can add a factor X in the mix – Factor Trump and the President’s ongoing Trade War with not only China but also many American friends and allies – and neighbors – in Canada, Mexico, Brazil and the European Union (EU). Trump’s tariff imposts on steel aluminium autos and the like have invited retaliation as imposing costs on American consumers and industries potentially put American jobs in jeopardy. What would a trade war mean for Wisconsin? If a retaliation occurred from China, Canada and the EU, Wisconsin could be adversely affected. 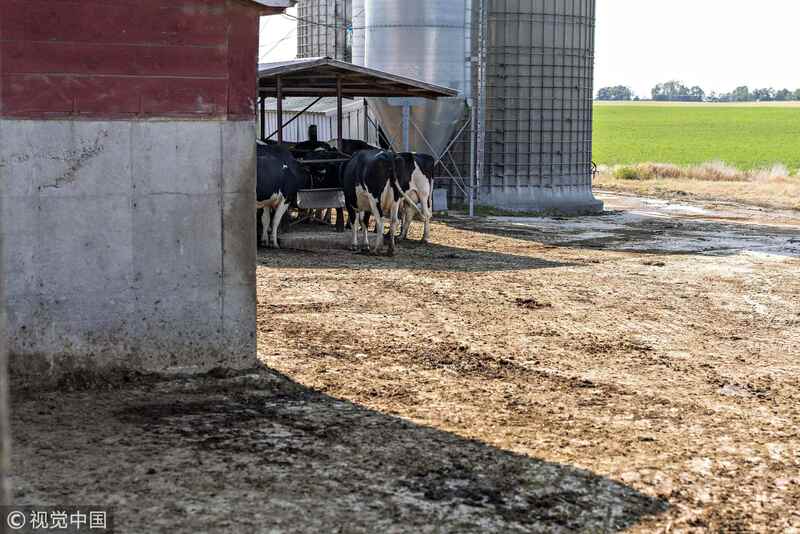 As leading Agricultural exporter – Wisconsin is known as “America’s Dairyland” – Farm exports would be affected in terms of milk, cheese and butter, but also Red kidney beans, Soy Beans, Cranberries Cherries, and Ginseng (a little known fact about Wisconsin it produces a lot of Ginseng). 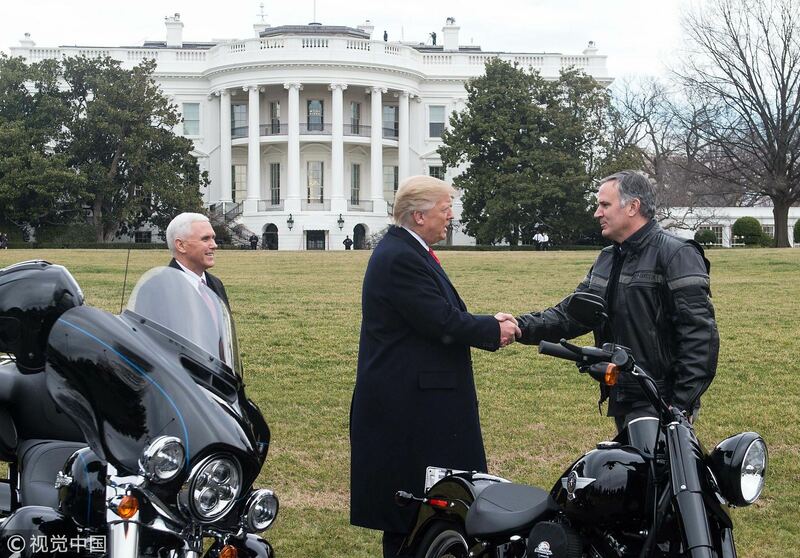 And on the manufacturing side, it could even be worse with Harley Davidson, the iconic motorcycle maker in Milwaukee, Wisconsin, threatening to move its manufacturing operations as a result of the Trump tariffs (a threat that created one of the famous Presidential twitter storms). It’s not all bad news just south of Harley Davidson. Foxcomm has announced a big expansion in Wisconsin thanks to Taiwanese investment. The announcement and subsequent ceremony attracted President Trump himself although the investment had been secured during the Obama Administration and Wisconsin Governor Scott Walker has provided substantial state subsidies to make the deal happen. So what is likely to happen? The rest of the world can retaliate or in the case of China watch Trump harm his own economy for as the famous British economist Joan Robinson once said “Putting on tariffs is like putting rocks in your own harbor.” For countries like Australia who are committed to open markets, it can show itself to be a reliable trading partner to China and the rest of Asia. Even Harley Davidson was considering Adelaide South Australia as a base given Australia’s strong trade links with China and the rest of the Asia Pacific region. What would I have done in Trump’s shoes? I would have kept the US economy going on the strength of the strong employment growth created by then Fed Reserve Chair Janet Yellen and her successors that we see on display by the job vacancy notices in Wisconsin. And I would have maintained a commitment to open markets. Because a Trade War will cost American jobs and votes in a crucial swing state like Wisconsin when President Trump faces reelection in 2020.